Another problem can be the spread of disease from densely packed fish pens. 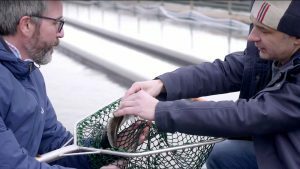 The film talks to Mike Velings of Aquaspark a Netherlands-based company which invests in sustainable aquaculture schemes and to Esther Luiten of the Aquaculture Stewardship Council which runs certification schemes for responsible aquaculture. It visits Norway to find out about two sustainable fish farming projects: the Bellona Foundation has teamed up with Norwegian seafood company Leroy to farm salmon more responsibly using seaweed to clean the water around the pens. Sogne Aquais is an onshore halibut farming enterprise which runs without the need for chemicals or antibiotics and can return clean water from the fish pens to the nearby fjiord. 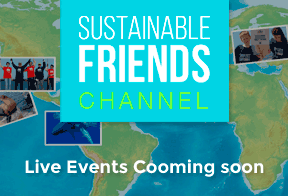 A film produced by ResponSEAble.EU – a 16-partner European-wide research and communications project to increase awareness and understanding of ocean-health issues. The ResponSEAble aims to inspire Europeans to take a closer interest in their oceans and to treat them with greater respect. 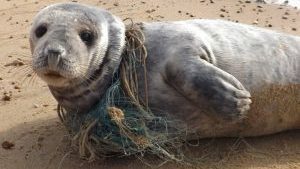 ResponSEAble is collecting leading European marine research and local knowledge to further our understanding of human-ocean relationships and how to protect marine ecosystems and the varied economic benefits that we derive from our seas.